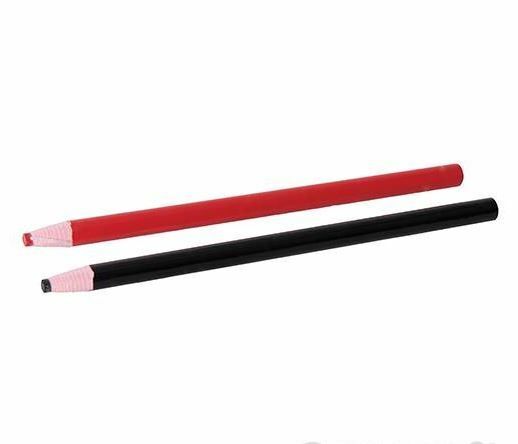 Wax pencils for making temporary marks on china, glass, metal and plastic. Easy to sharpen using a knife. 1 x black and 1 x red. Length 175mm. we use Red for dark glass and Black for pale glass.